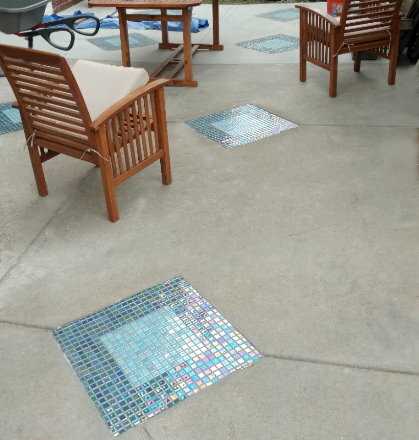 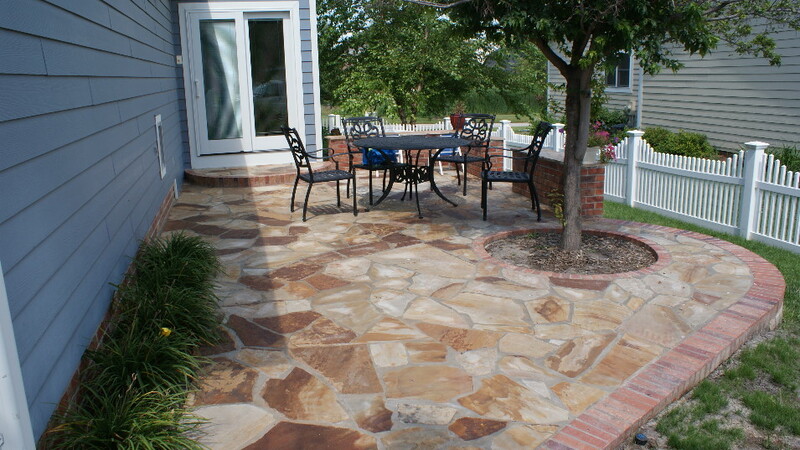 Ultra Patios are our specialty when the weather starts getting warmer. At Lincoln Custom Masonry, we don’t believe in wasting any outdoor space that is usable, and we don’t think you would either. 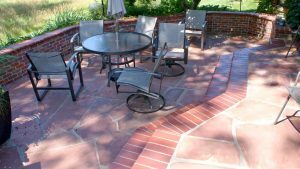 You can transform your yard, no matter how big or small, into a entertainment center with a patio fireplace, a fire pit or an ultra patio that has seating areas, tucked in lighting, fire pits or fireplaces. 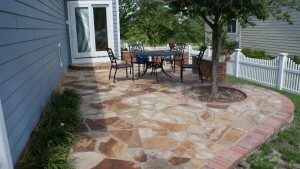 Enjoy your evenings and weekends on your patio around your fireplace with family and friends.